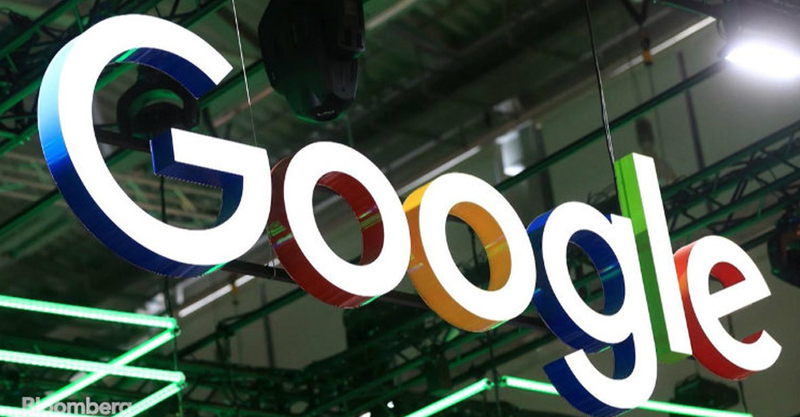 Google appears to have lost no time in reacting to the issue of data privacy raised by its rival in the digital payments space, Paytm. Paytm, earlier this week, made a written complaint to the National Payment Corporation of India claiming Google had the liberty to share their customers’ persona data with third parties. When the issue was posed to Google the company had responded by saying they have no such plans and that whatever data is captured won’t be shared with any third parties and definitely there will be no attempt to make money using this information. “Your UPI Transaction Data will not be used for any monetisation purpose (eg. for advertisements) by any entity other than Google”. The further explanation to this is that even if there are third party entities involved in the loop, who may have access to the data, it is purely for the purpose of making the transaction processes smooth and nothing else. This action of Google may be interpreted in two ways; one way is to say there did exist a ground for Paytm to have registered its complaint which now has been rectified by Google by deleting the offending lines and replacing it with a more acceptable policy. The other way is to say Google is sensitive to data privacy and took the right step in making the changes it did. Experts are of the opinion that such participation of third parties in online transactions is not unreasonable and is an accepted practice so long as the objective remains to smoothen the transactions and the information is not commercially exploited in any manner.